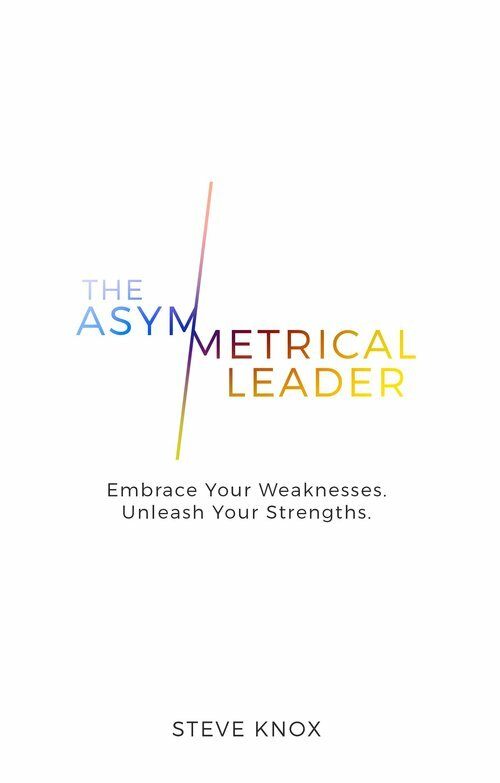 “The Asymmetrical Leader” is about the heart of leadership and the value created when you understand your unique calling in life by refining and leveraging your giftedness. This book is about the art of leadership – making a real difference – and how to create a better future in tangible and relevant ways. This isn’t a book about management or marketing. It’s for anyone who cares a lot about influencing and impacting others in powerful and remarkable ways.